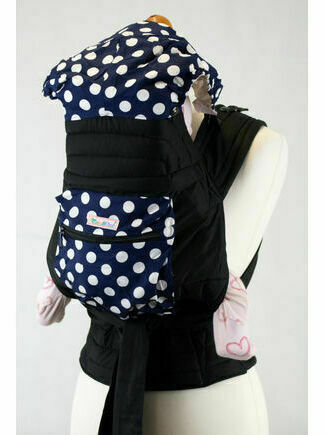 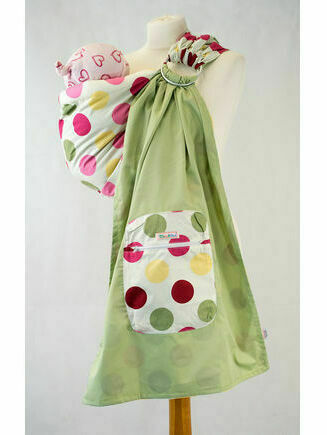 Baby wearing provides your little one with support and comfort whilst improving their emotional and mental development. 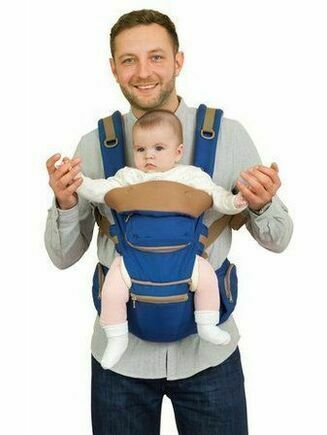 These baby slings are perfect for mums and dads too, easing shoulder and back pain and promoting bonding with your new baby. 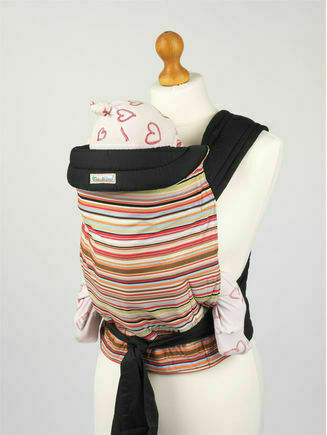  We stock a wide range of the popular Mei Tai Slings in an assortment of beautiful patterns and colours, as well as a variety of baby slings & baby carriers.